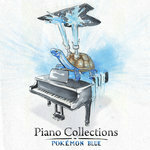 blue_nuke this is some of the best piano work ive ever heard :) Favorite track: Awake. 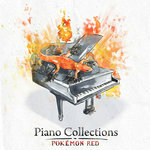 Hawk Jones This is hands down, the most well-produced piano album I've listened to. 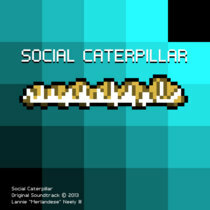 The arrangements are fantastic, blending Trevor's style and the original tracks into something wonderfully synergistic. 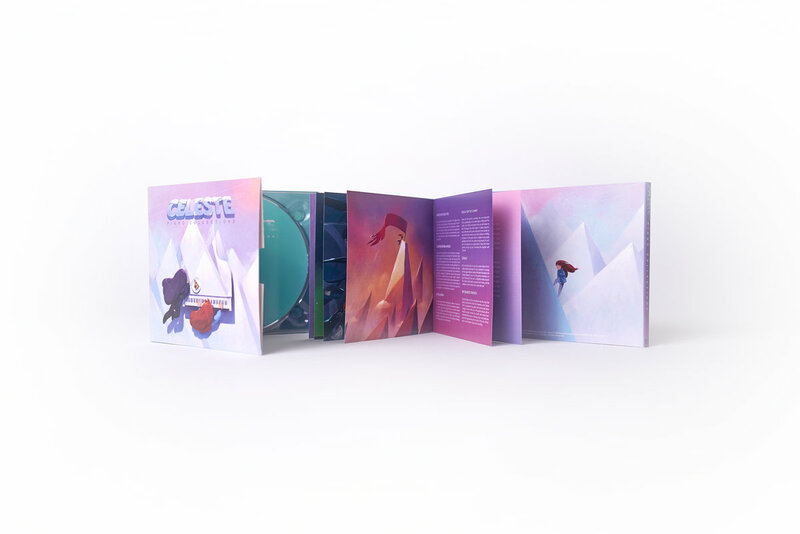 Favorite track: Reach for the Summit. ottytastes Emotive, and powerful. 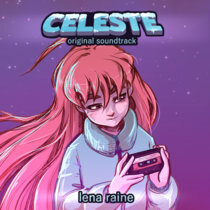 Captures the essence of the beautiful pieces composed by Lena Raine Favorite track: Little Goth. 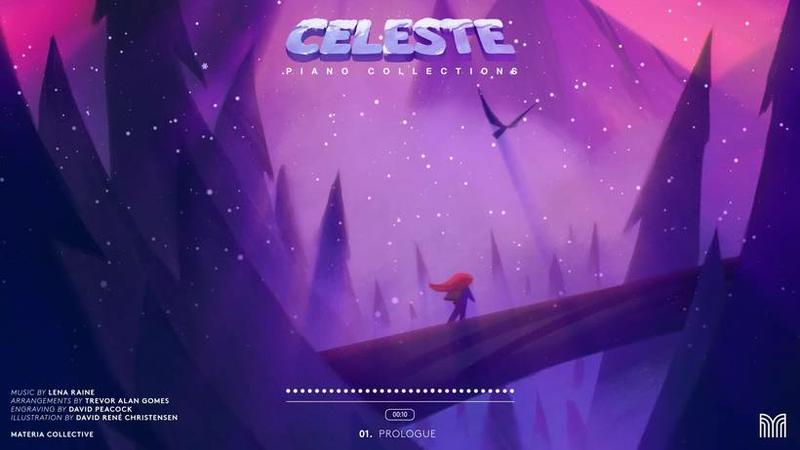 rcthompson An amazing piano arrangement of the Celeste soundtrack. 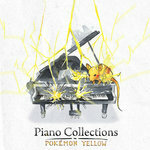 Each piece not only reproduces the familiar melody of the original, but goes beyond that to find new and creative ways to use the piano to deliver the same satisfying emotional arc as the source track. 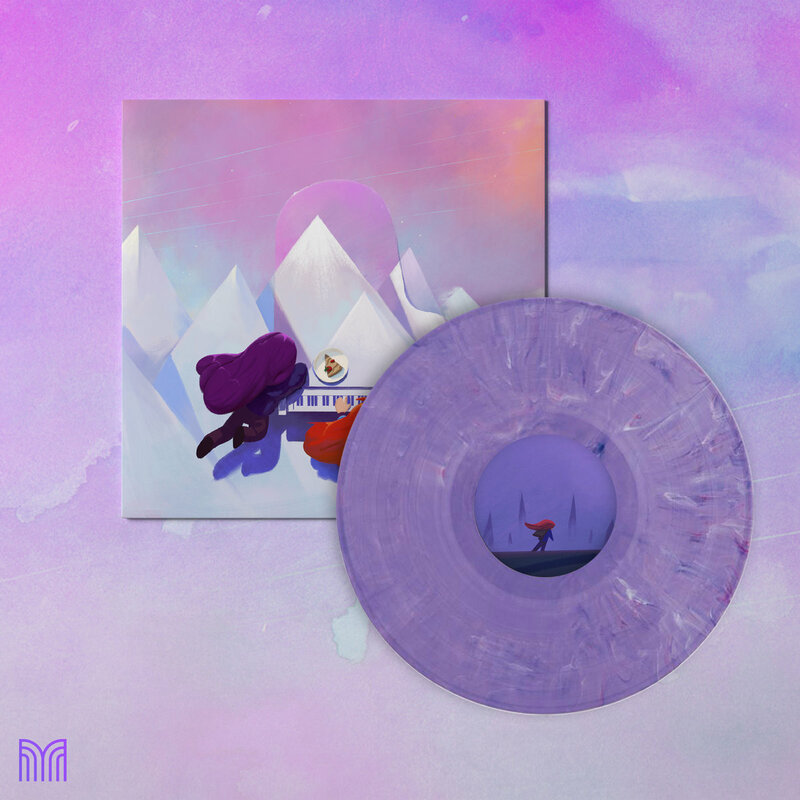 Favorite track: First Steps. 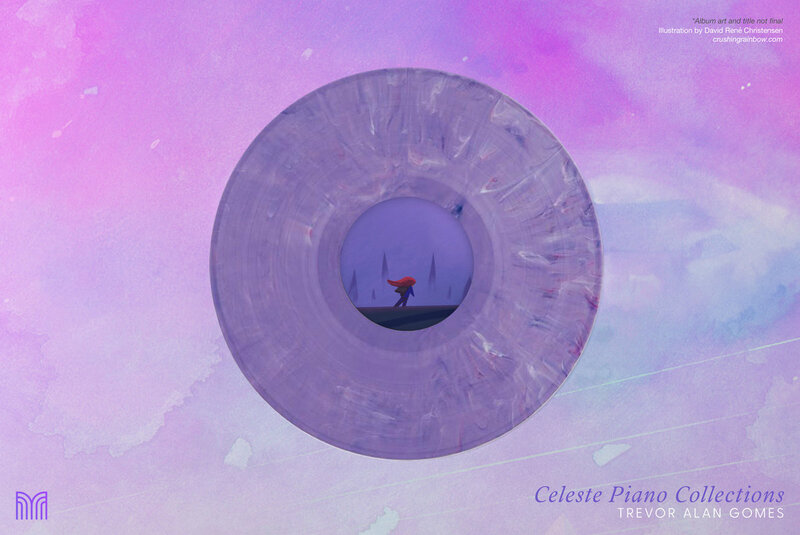 Includes unlimited streaming of Celeste Piano Collections via the free Bandcamp app, plus high-quality download in MP3, FLAC and more. 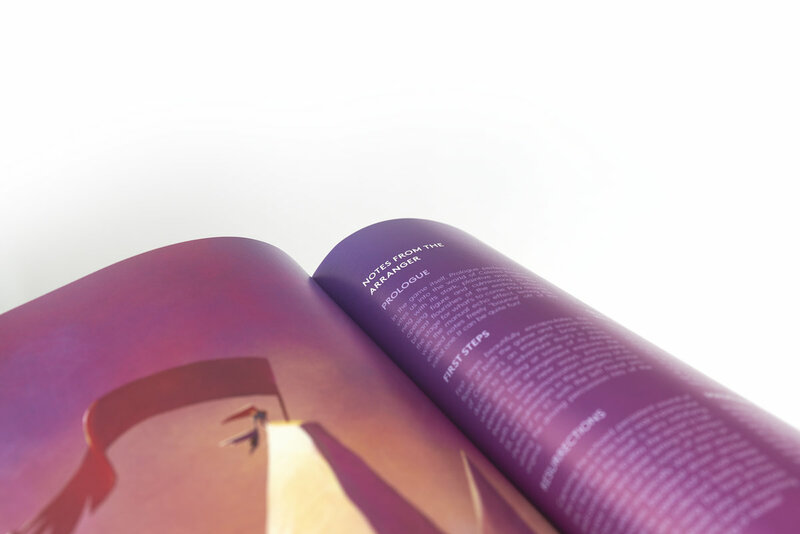 Album art & illustrations by David René Christensen. 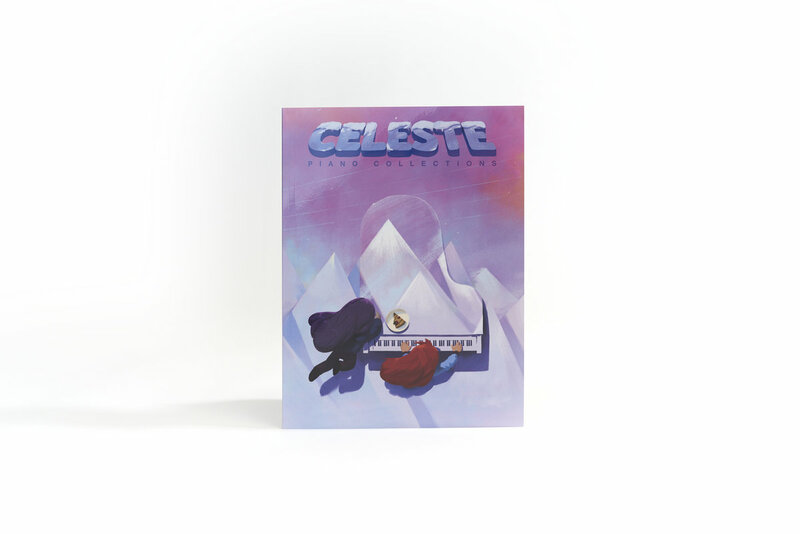 Physical printed piano sheet music for the Celeste Piano Collections! This does not include the digital sheet music. 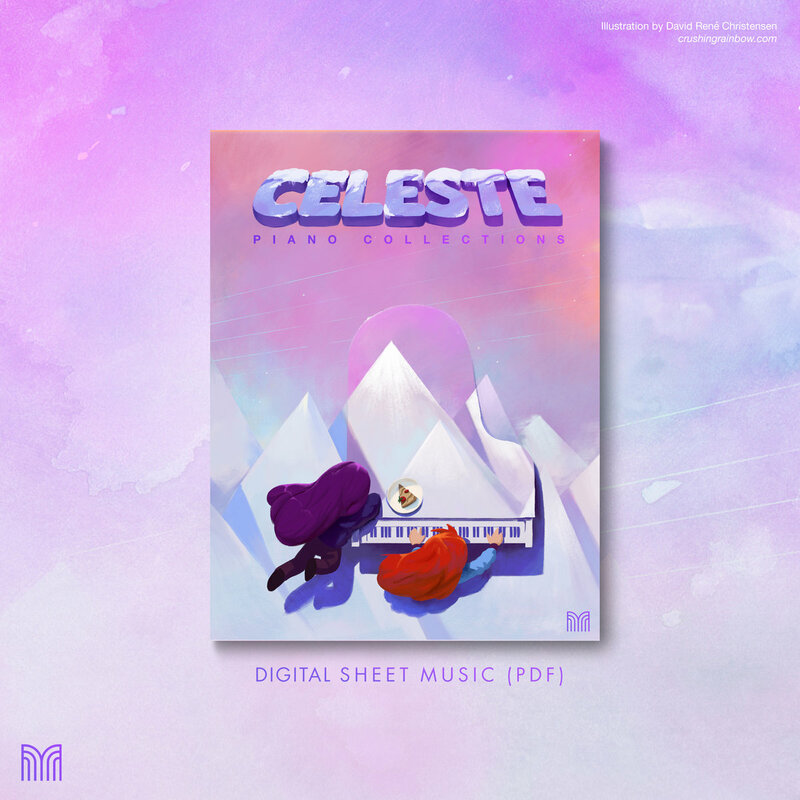 Digital piano sheet music for the Celeste Piano Collections. 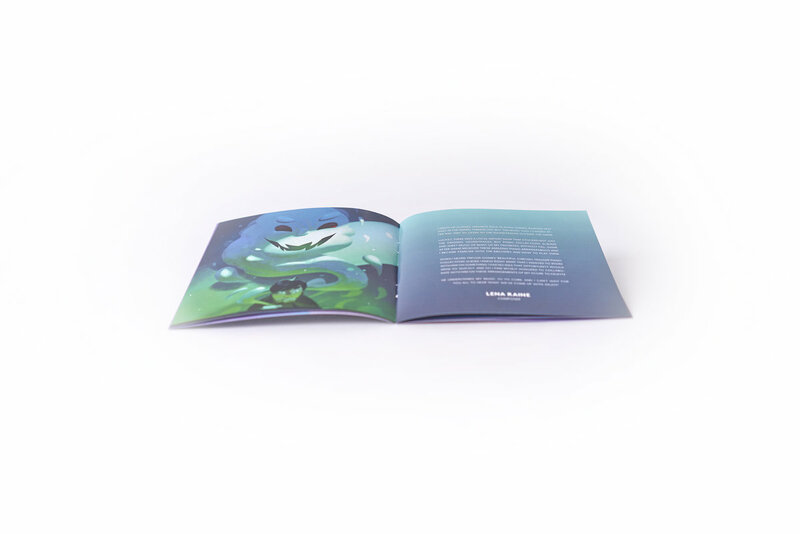 Will be delivered as PDF in the Shipping Confirmation email from Bandcamp within a few days of purchase. 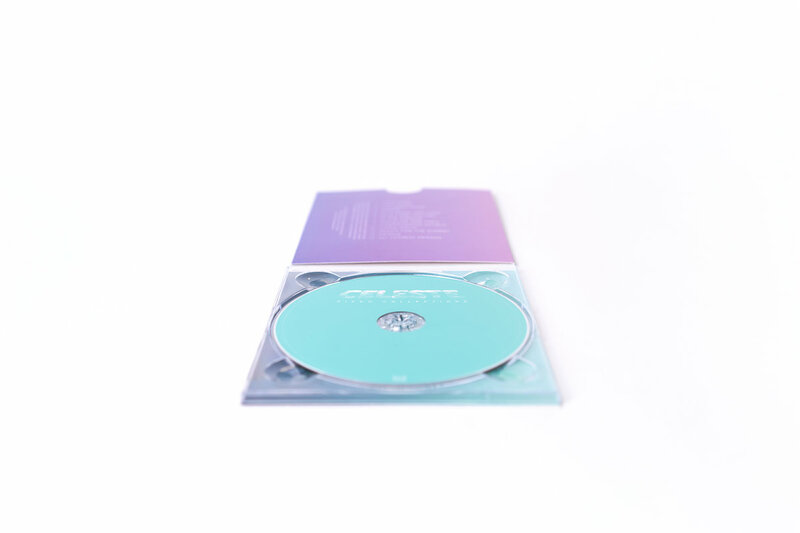 This does not include the digital album. 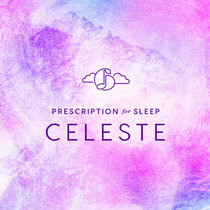 Album art & illustrations by David René Christensen. 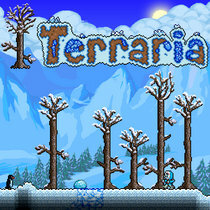 Design by Rozen. 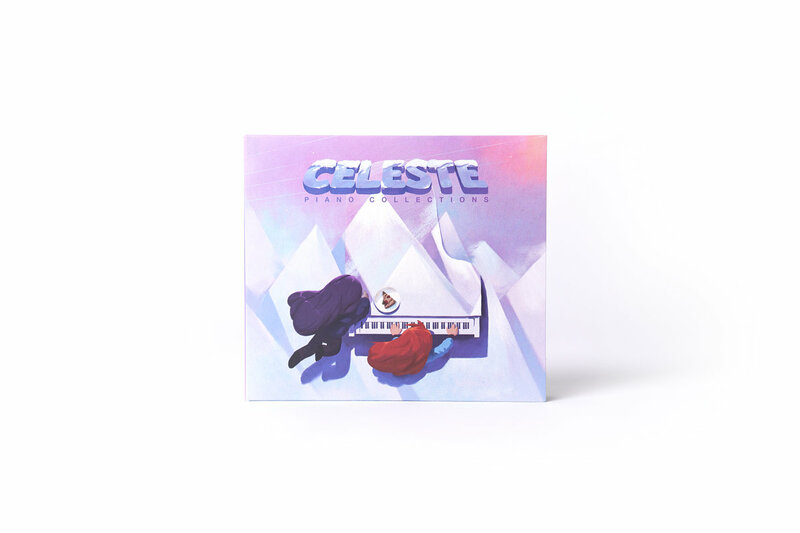 The official piano collections for Celeste! 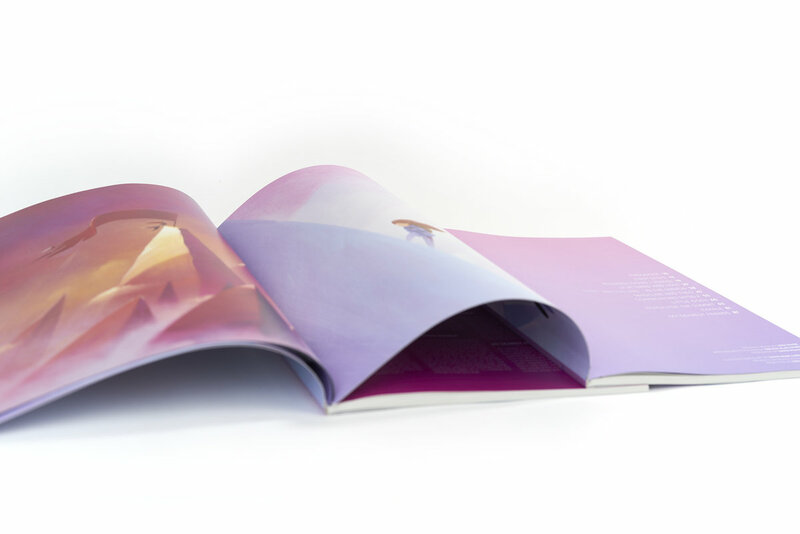 "With some of my previous work, I’ve taken incredibly simple source material and added layers of complexity and harmonic sophistication to make it work ideally for solo piano. 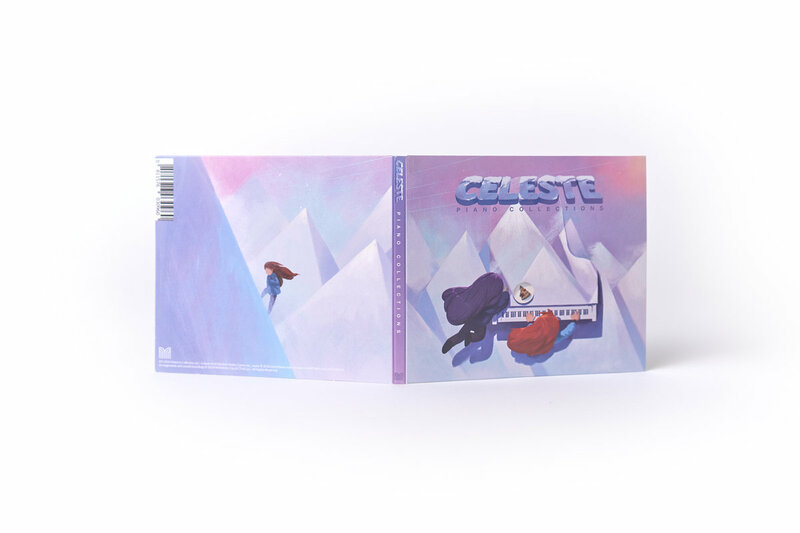 In the case of Celeste, however, I often found I had to reduce what was already super complex and rich down to its core elements to make the material manageable on a single instrument. 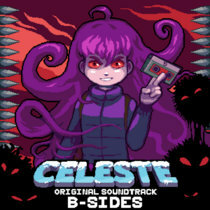 "I grew up playing japanese role-playing games, basking not only in the games themselves, but the music too. 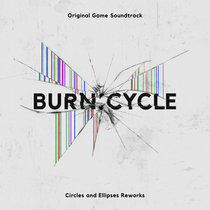 I chased after any way to listen to the soundtracks outside the game. 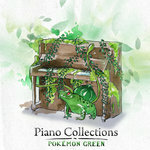 after game received these amazing piano arrangements and I became familiar with the melodies and how to play them. 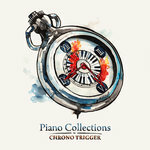 When I heard Trevor Gomes’ beautiful Chrono Trigger Piano Collections album, I knew right away that I wanted to work with him on something. 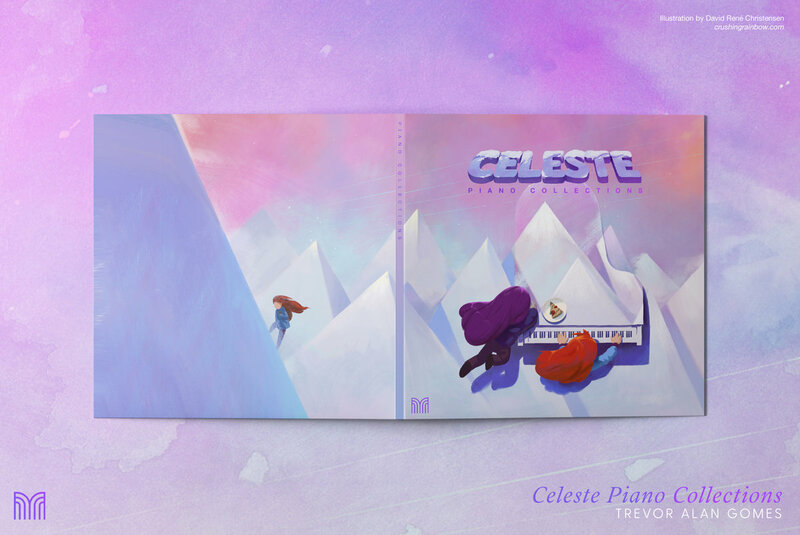 I had no idea that opportunity would arise so quickly, and so I find myself honored to collaborate with him on these arrangements of my score to Celeste. 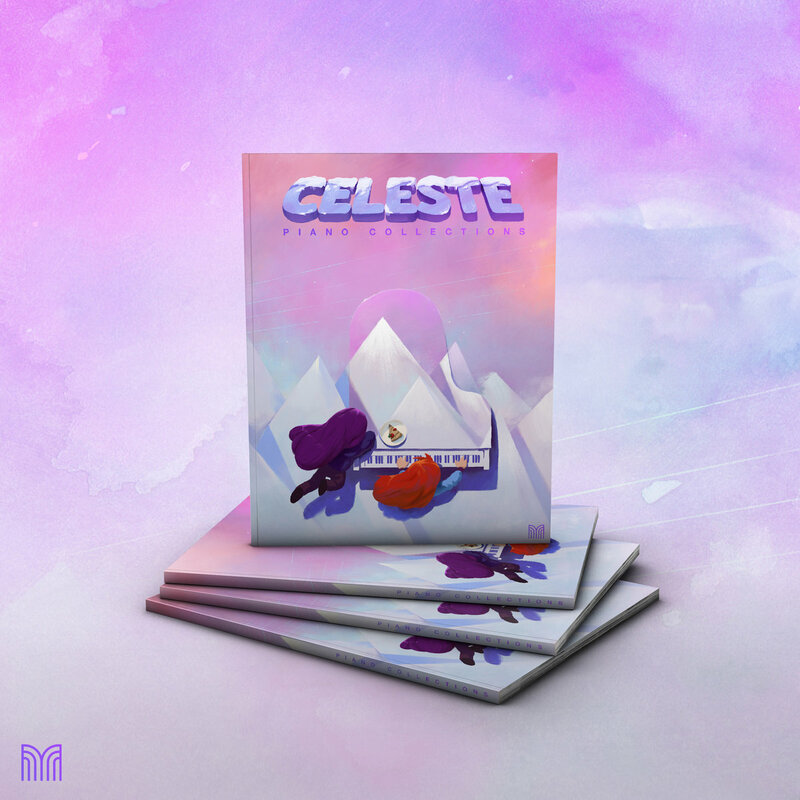 Celeste © 2018 Matt Makes Games Inc., music © 2018 Lena Raine under license to MATERIA COLLECTIVE LLC. 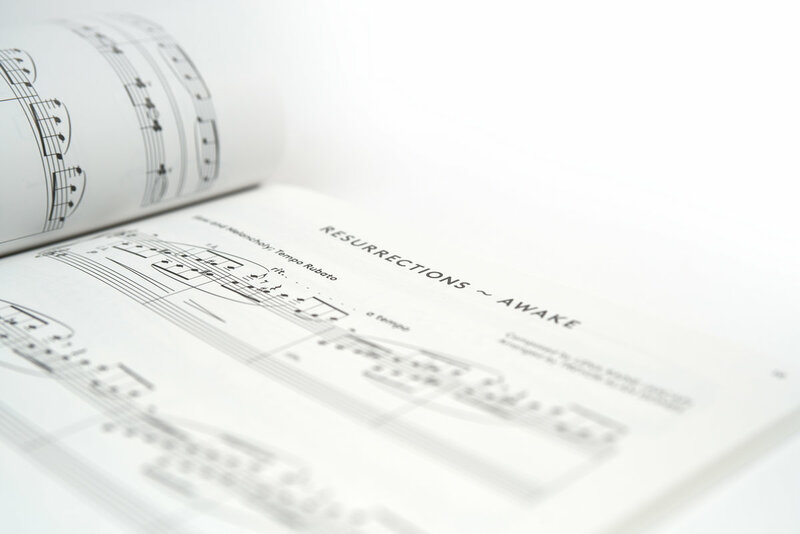 Arrangements and sound recordings © 2019 MATERIA COLLECTIVE LLC. All Rights Reserved. 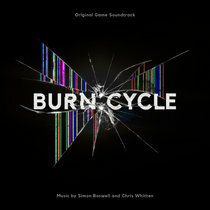 LA-native composer and pianist, specializing in film and choral music.